Please complete the form below to receive a quote for shipping insurance coverage from Shipsurance. This application is for shippers that regularly send packages/shipments. If you are looking to insure one small parcel shipment, please use our sister site, InsurePost.com. A representative will contact you shortly with a tailored quote that is specifically designed to meet your needs. You are under no obligation to accept our quote. 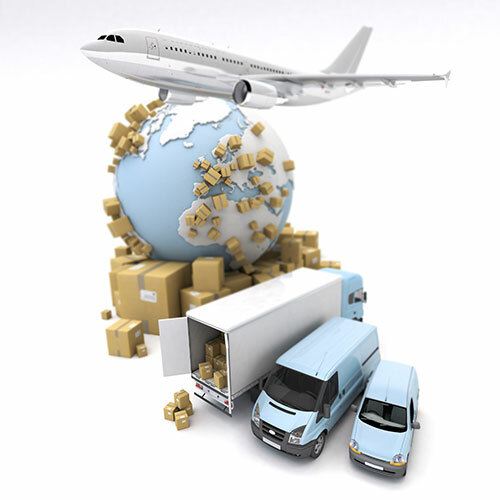 We currently do not offer coverage for single freight/LTL shipments. Enter the value of a typical high value package that you ship. Shipsurance coverage is for regular shippers that require coverage for multiple shipments per month. In order to cover your individual cargo/freight shipment, please visit our partner, Logistics Insurance. Please visit: http://www.logisticsinsurance.com/insurance.aspx and complete their form for shipping requirements. Make sure to select "Shipsurance.com" in the "How did you hear about us?" section at the very bottom to receive preferred rates and rapid processing. If you have any questions, you can call them direct at 888-893-8835 x 402.